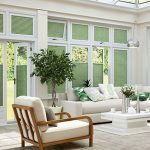 The Leading manufacturer Louvolite Perfect Fit™ blind is a revolutionary system that enables window blinds to be fitted perfectly on to most double glazed windows and doors, (please do check with 1 of our sales persons if your windows are suitable), without needing to drill holes into the uPVC frames. The Perfect Fit systems will compliment 1 of the 3 different options – venetian, roller and pleated blinds for that truly perfect appearance on your windows. 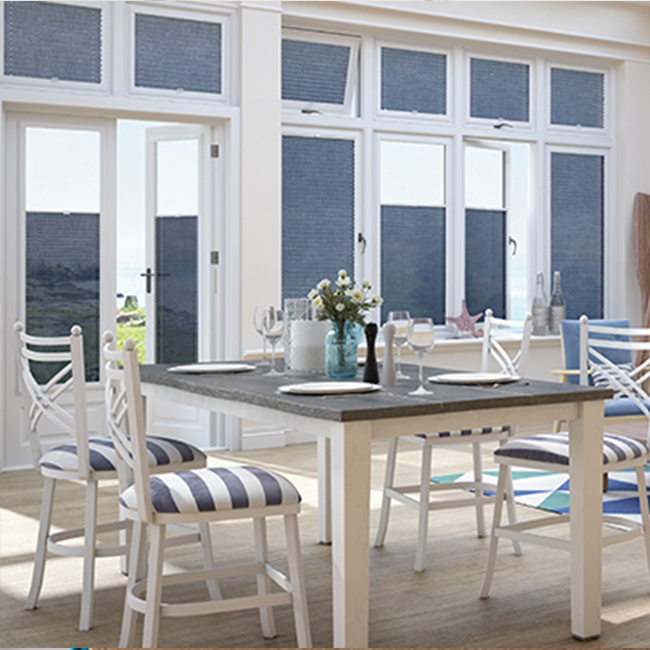 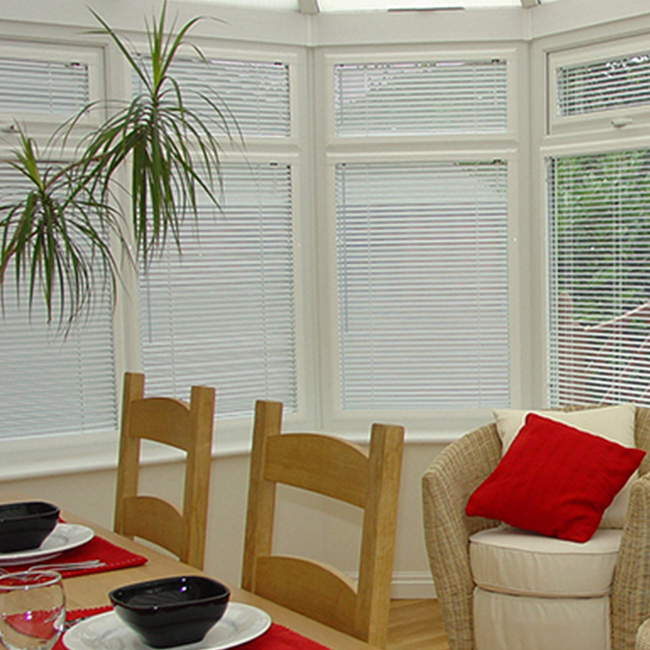 This Blinds is becoming more and more popular with the new build industry as many of the windows now open inwards……. 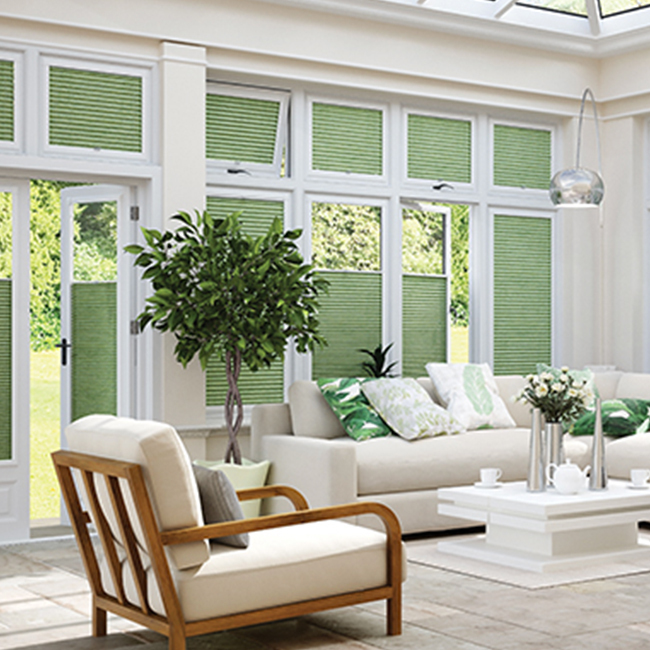 Worry no more this is the perfect solutions for you. 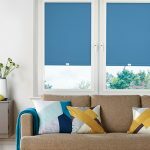 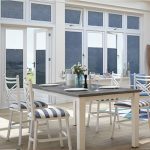 The system is perfect and unique as the Perfect fit window blind fits neatly within a stylish aluminium frame, which moves together with the windows and doors as they are opened and closed giving you the perfect combination of shade and ventilation where needed. Please call on 07803 569839 to speak to one of our sales advisors if you feel this blind is right for you.